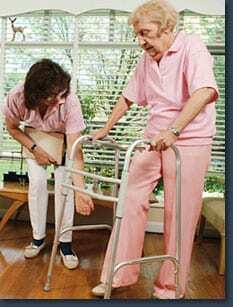 Seniors or disabled citizens who are ill or have chronic conditions often need support to remain at home. 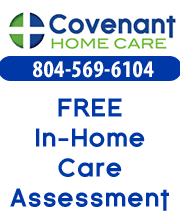 Covenant Home Care is the perfect solution. We also work with clients who live in an institutional setting or live with relatives. Our services improve your life by providing compassionate, one-on-one care to help you age in place and remain safe and comfortable in the environment you call home. Our personalized and affordable services are available 7 days a week and can range from a few hours a week to 24 hour and live-in care. Learn more about the difference between Companion Care and Personal Care and how these services can help your loved one with the activities of daily living. Or for more information about our services please Contact Us.